Residential window replacement with the highest energy efficient Low E Glass for Southern Arizona. All of our windows meet Energy Star certifications. To learn more about Energy Star click here. The Energy Star Program is a partnership formed between the US Environmental Protection Agency and the US Department of Energy for the purpose of helping consumers identify energy efficient products through the Energy Star label and other initiatives. In order to qualify for the Energy Star Program, window products must meet or exceed the minimum standards defined by the National Fenestration Rating Council (NFRC). 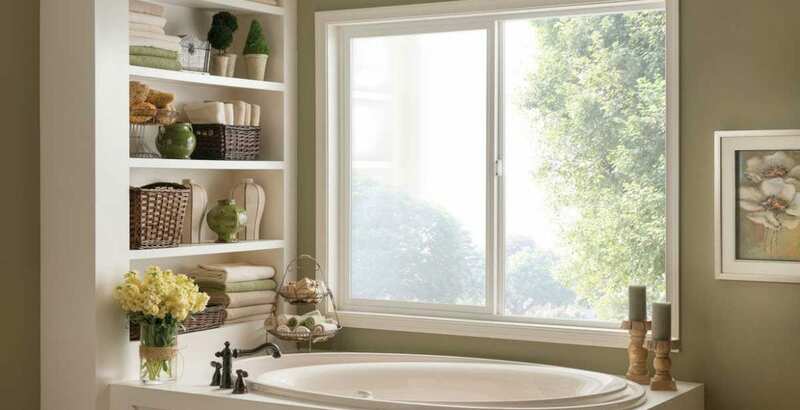 You, the consumer, can be confident that windows from Olander’s Window Replacement Specialists are the most energy efficient options available, boasting environmental and financial benefits. Please call us today at 520-326-2909or complete our contact form to set a complimentary consultation at your home or office today. Commercial window replacement: Olander’s Window Replacement Specialists are pros at replacing windows at offices in Tucson and Southern Arizona. Let us show you what we can do for your office or office building. New construction: Building a new home or office. Call Olander’s for a meeting with you and your team so we can discuss your exact needs. 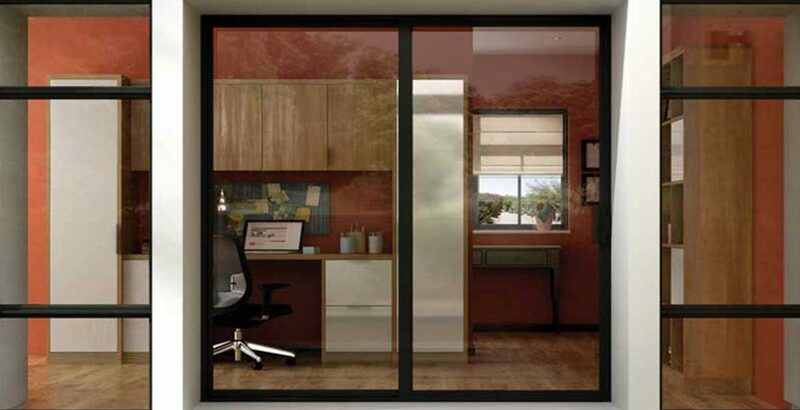 Call Olander’s Window Replacement Specialists today for your complimentary consultation at 520-326-2909.